It&apos;s no secret that the city of Eau Claire has a rich history. If you&apos;re interested in historic buildings as well as enjoying great scenery, then you should make it a point to visit the Third Ward. 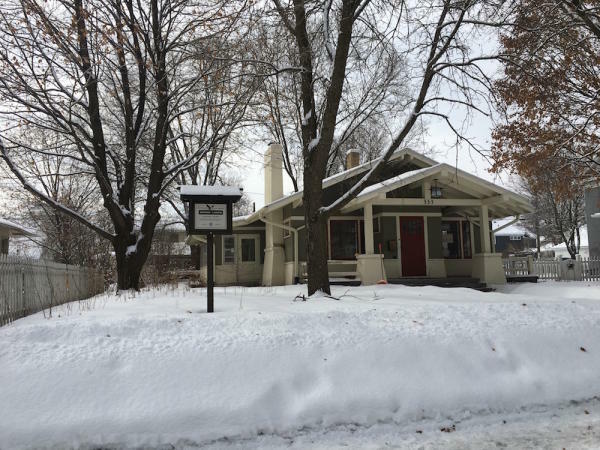 Located within walking distance of the university and Downtown Eau Claire, the Third Ward is a friendly and scenic neighborhood not to be missed. Once the city&apos;s most prestigious neighborhood, the Third Ward was home to successful business and professional leaders, including lumber barons, bankers, politicians, lawyers, doctors and architects. Although a number of the earliest homes have been demolished, several impressive examples of late-nineteenth century architecture remain, reflecting the wealth and accomplishments of their owners. Other houses in the area, though not as grand, were undoubtedly substantial and stylish residences. If you&apos;re into architecture, then the Third Ward is one of the best places in Eau Claire to visit. Look for the historic landmark signs in front of the designated properties. The Third Ward is also a great place to get some outdoor exercise. Just outside the limits of the Third Ward, there is an access point that takes you to Putnam Trail. The area is lined with trees and is perfect for a leisurely stroll, biking, running, or taking your dog for a walk. Another great thing about the Third Ward are all the events that take place there. In the fall (usually September), there&apos;s a neighborhood thrift sale. Neighborhood members sign up to either sell some of their things or to be a place for attendees to get refreshments as they walk through the neighborhood shopping. Also in the fall is a picnic at Demmler Park. There&apos;s live music, grilled food fare, root beer floats, and people are invited to bring a dish to pass. It&apos;s a great way to mingle with your neighbors and enjoy food and entertainment. Finally, the Third Ward is home to unique businesses, such as Just Local Foods, a favorite co-op where you can get lots of locally made goodies including local beers, cheeses, fresh fruits and vegetables, and even some local meats and chocolates. 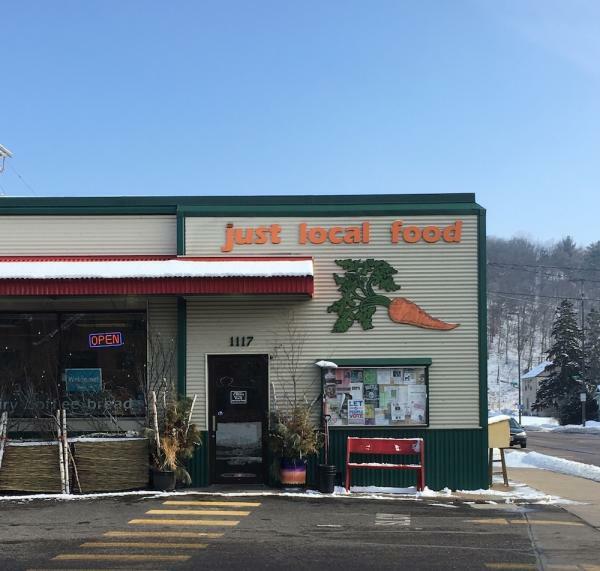 It&apos;s a great place to stock up on fresh foods and support local farmers/businesses. EC Insider Tip: Just Local Foods will be relocating to Water St. soon. But for now, you can enjoy it as part of the Third Ward. The Third Ward is home to many historic buildings with unique architecture. 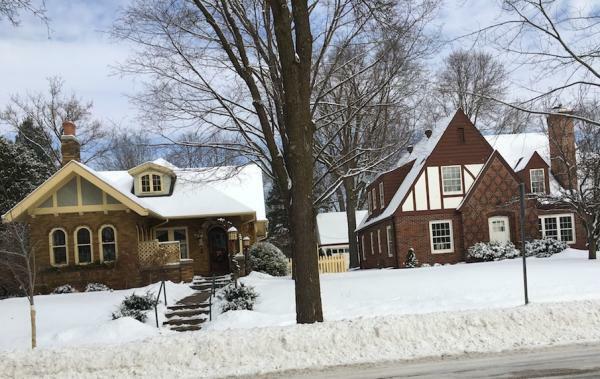 It&apos;s a dream neighborhood for architecture history buffs, people who want a living area with lots of great places to walk/run, or anyone who wants to live in a friendly neighborhood. Once you move there, you won&apos;t want to leave. I know I don&apos;t. And I moved here almost 13 years ago. When you&apos;re out exploring the Third Ward, be sure to share your photos with us by using #CaptureEC!